Did you keep up with the news this week? Test your knowledge here. 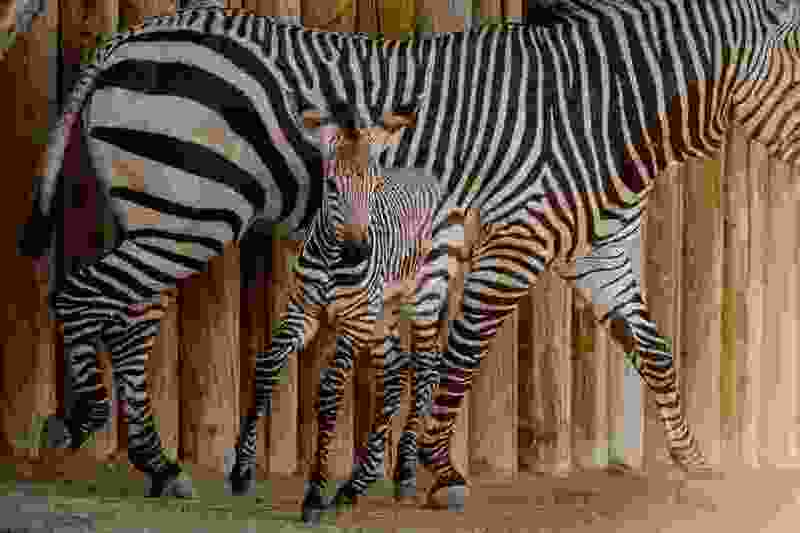 (Trent Nelson | The Salt Lake Tribune) Clementine, left, a baby zebra born Oct. 23, with her mother, Zoe, at Utah's Hogle Zoo, Tuesday Oct. 30, 2018. Last week, 92 percent of you knew about the lucky — and rich — South Carolinian who won the lottery, but only 47 percent knew about the proposed state park near Grand Staircase-Escalante. Think you kept up with the news this week? Take our quiz to find out. A new quiz will post every Friday morning. You can find previous quizzes here. If you’re using The Salt Lake Tribune mobile app, click here.